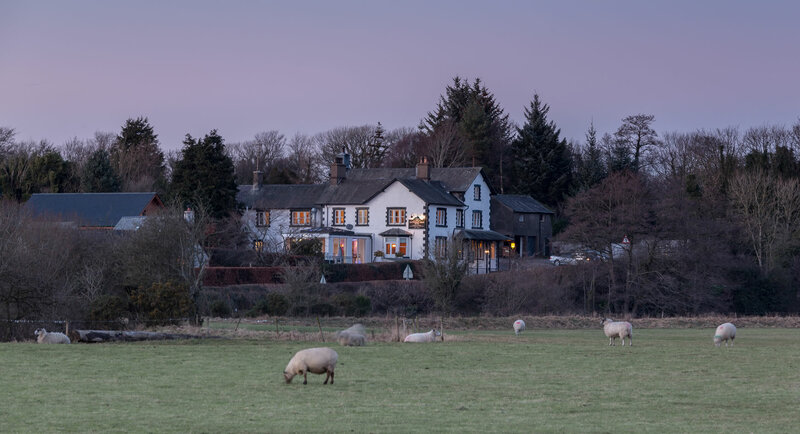 We are Michael and Elena Law and together with daughter Charlotte offer you a warm, friendly Cumbrian welcome to our characterful Hotel here in Holmrook in the Western Lake District. We have 15 comfortable en-suite rooms and we are located in a stunning roadside setting adjacent to the beautiful River Irt, famous for it’s ‘gin-clear’ waters and it’s annual run of Atlantic Salmon. Holmrook is the gateway to both Eskdale Valley and Wasdale Valley, the latter being home to England's highest mountain, Scafell Pike and England's deepest lake, Wastwater. 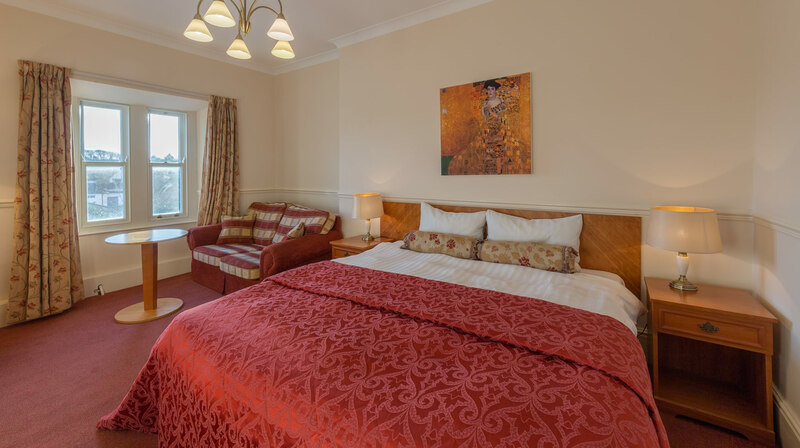 We offer a choice of 15 en-suite bedrooms including single, double, twin and family rooms. 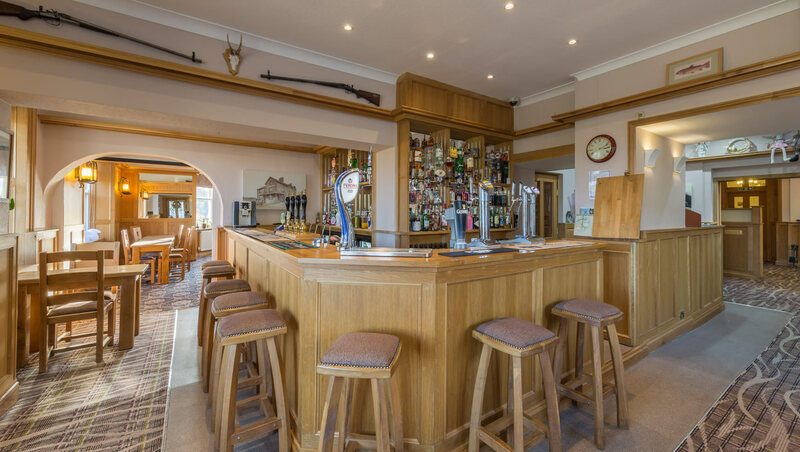 Enjoy a drink or a freshly prepared meal in the bar at Lutwidge Arms Hotel. 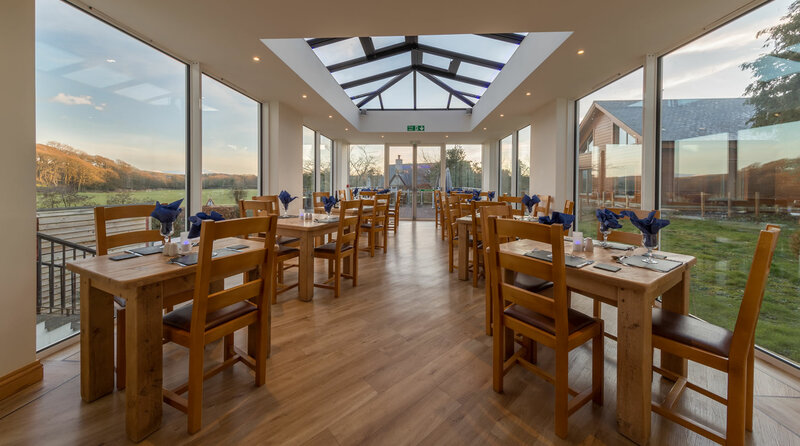 Dine in our fabulous Orangery Restaurant where you can enjoy the views of the surrounding countryside. There is so much to see and do during your stay at Lutwidge Arms including a visit to see Britain's favourite view at Wastwater, England's deepest lake. Walkers are spoilt for choice locally including Scafell Pike, England's tallest mountain. Local attractions include Muncaster Castle and the Ravenglass & Eskdale Railway. 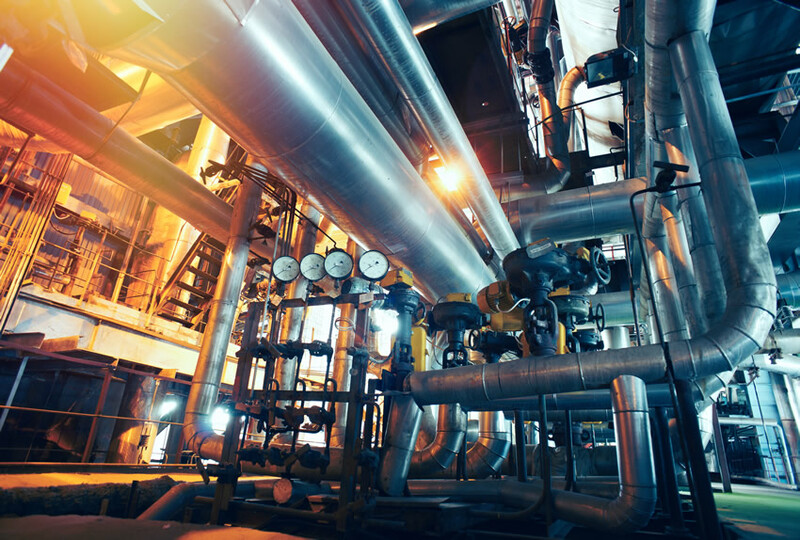 Corporate guests will find The Lutwidge Arms conveniently located near to a number of popular commerical and industrial sites including Sellafield, LLW and Greengarth Business Park. Early cooked breakfasts are available during the week. You can book online here or you can call us on: 019467 24230.